Stroud has always had a profound connection to his legion of passionate fans, and his desire to cut out the corporate middleman and speak directly to his audience is a huge motivation behind his decision to launch SMTV. 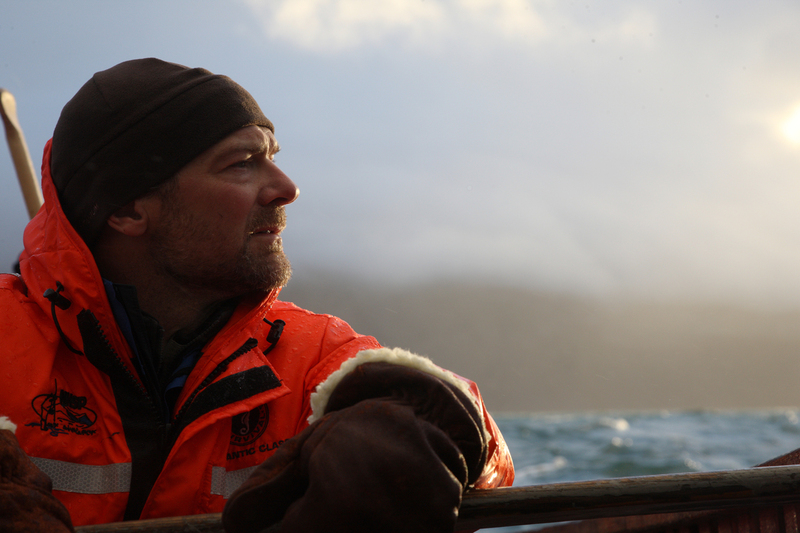 The channel, EnvirofilmsTV, will offer longer works not only by Stroud but also by other talented film makers, including Off The Grid, 100 Days On The Yukon, Among Giants and Snowshoes And Solitude, the stark, affecting, and beautiful autobiographical documentary that first brought Stroud to the attention of a mass audience. The channel; MusicTV is an outlet for Stroud's songs, videos, and live concerts. His new SMTV Original show; Campfire Interviews, will feature Stroud interviewing other artists about their work and their strong societal and environmental opinions. Stroud, as fans of the show know, is a multi-instrumentalist and songwriter, and worked in the music industry as a performer and a video director before turning his attention to documentary film-making. His fascination with myths and legends is on display in BigfootTV, and through InstructionalTV and Directors CommentaryTV, he’ll share the survival skills he’s gathered and the film-making techniques he’s developed. There will be brand new content every single month and even a 360VRTV channel!